Reiki Gold is the long awaited new Reiki healing album by International recording artist Llewellyn. Working closely with experienced Reiki Masters, this specially recorded music is ideally timed for treatments, allowing healers and listeners to discover the power and benefits of Reiki healing with a clear and relaxed mind and body. Reiki Students, Reiki Teachers and anyone seeking a healing path, will be inspired by the beautiful healing vibrational sounds that will unfold when playing this CD. 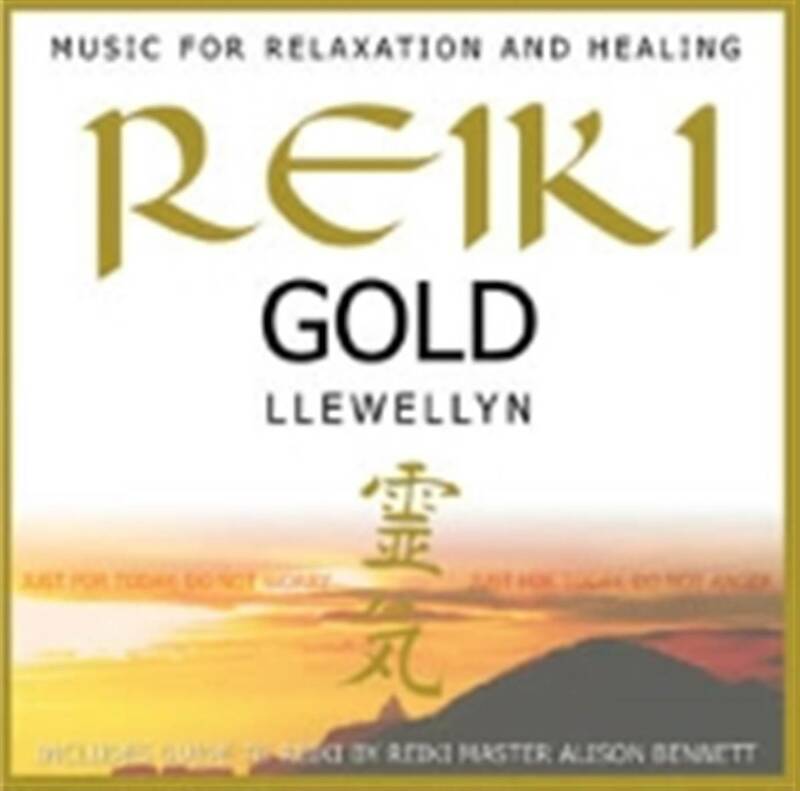 Reiki Gold is deeply relaxing music and perfect for many other therapies including massage, aromatherapy, meditation, and yoga. If you are looking for music to help you relax or sleep, then Reiki Gold is ideal. Includes detailed sleeve notes by Alison Bennett - Usui-Tibetan Reiki & Karuna Reiki Master-Teacher. Won Best Reiki album 2011 About.com Readers Choice Awards.